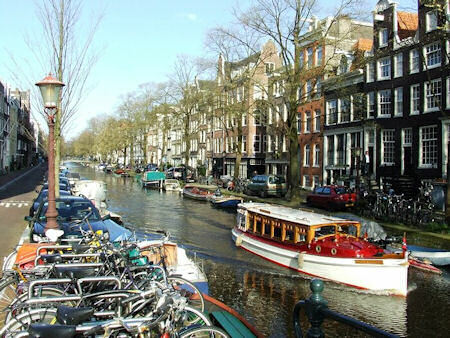 Amsterdam Vacation Packages, The Smart Way To Go To Amsterdam. 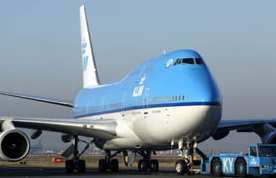 Yes, I am going to Amsterdam, I am looking forward to it, but.....How do I get there, and around? And where do I stay? A lot of questions and insecurities arise when you go to a foreign country all by yourself. Of course it is doable, most people just do, but you CAN make it yourself easy by taking one of the Amsterdam Vacation Packages. It has some advantages and don't forget the better nights' sleep you can get, when you are assured of a trip well planned! When you were planning a vacation 20 years ago, you had to go to a travel agency. Sitting there at the desk someone figured the best way to travel out for you and your company. Nowadays, most people became their own travel agency: Sitting behind their computer searching the internet to find the information they want and then book their trip online. For a lot of people this is a time consuming and stressful task. You're just never sure that you do the right thing. As you can see, for most people the convenience and less stress is an important factor to take one of the Amsterdam vacation packages. A nice advantage is also that in general it saves you money, because you book everything at one provider. Therefor it is important that you go with a provider you trust. One that has outstanding reviews and a good name in the travel industry. 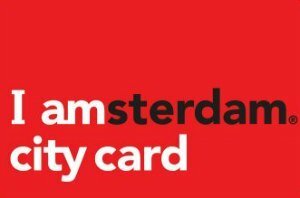 What items can be in a Amsterdam Vacation Package? Looked around? Your back here? Know what you want? It is a good thing to know where you are going to stay when you travel to Amsterdam. So I would recommend you to book a hotel with your flight. Amsterdam is a very touristic city, especially during the spring and summer months and you want to be sure to have a place to stay. If you are going for a quick visit to the city and you don't want to waste time trying to get a tour, it can be a time saver to book your tour in advance too, since tours seems to fill up quickly. Our favorite tours are biking tours and of course one of the Canal Tours. These give you a quick and good overall look of the city. The last item in our Amsterdam vacation package is a rental car, which I don't really recommend, since driving around and in Amsterdam is quite a hassle. Difficult and expensive to drive and park your car. The public transport or taxi's are a great alternative. The city center is rather small, so there is in most cases no need for a car.